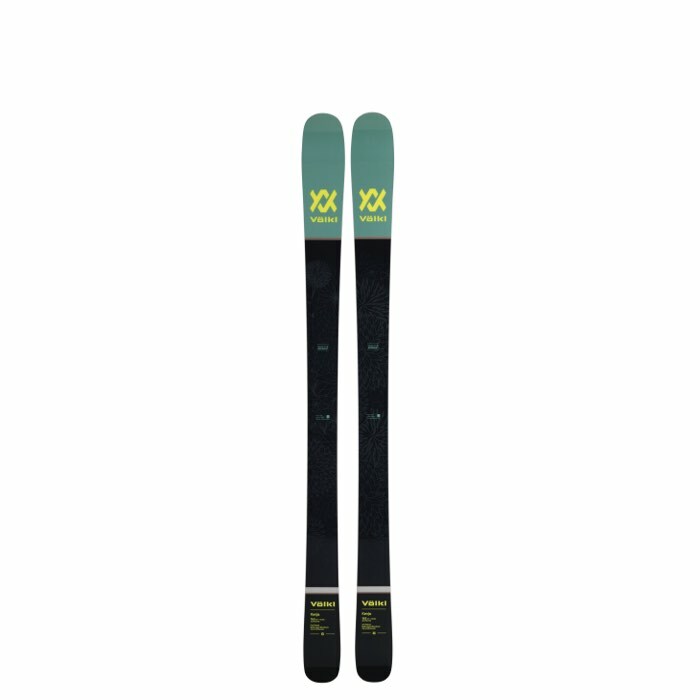 The Kenja is the advanced ski looking to explore the entire mountain. Enhanced with Tip Rocker for better soft snow floatation and mix snow bashing ability. With the use of a friendly Sensorwood Light core, Volkl has made skiing the Kenja easier without giving up any of its power derived from its Titanium layers . 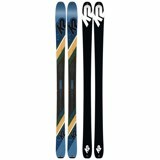 Volkl's Power Construction uses an extremely versatile, proven construction method that provides superior stability and sensitivity while gripping the ice and snow. 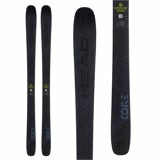 With a 87mm waist, this ski is comfortable in short quick turns in tight situations and at the same time be super stable when you have open road to run. 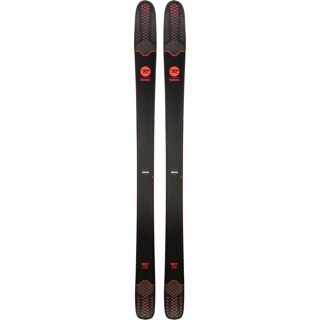 The women's Sensorwood Light Core provides the Kenja with a softer flex and more forgiveness than Volkl's Kendo or the big-mountain Kiku.